Great, Chris, it turned out a very elegant Steed, which reminds of the days of Cathy Gale era. The photo where Steed is in the shirt, for some reason, makes me think that I want to give him a guitar in his hands. 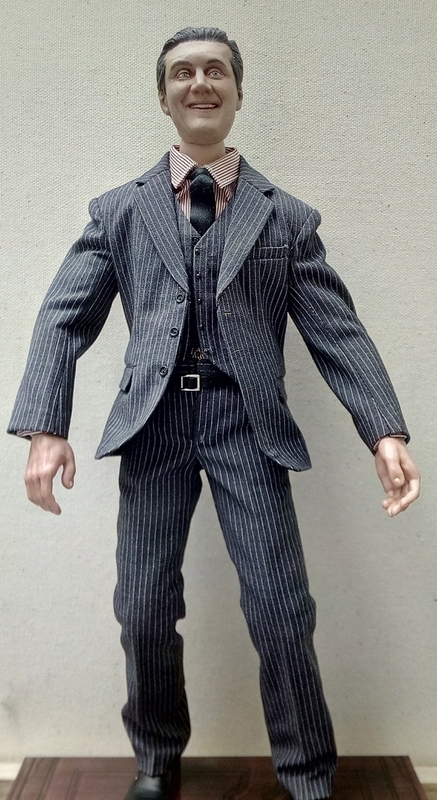 I "made" a 12" Steed action figure. More information about it on the John Steed's Flat website.